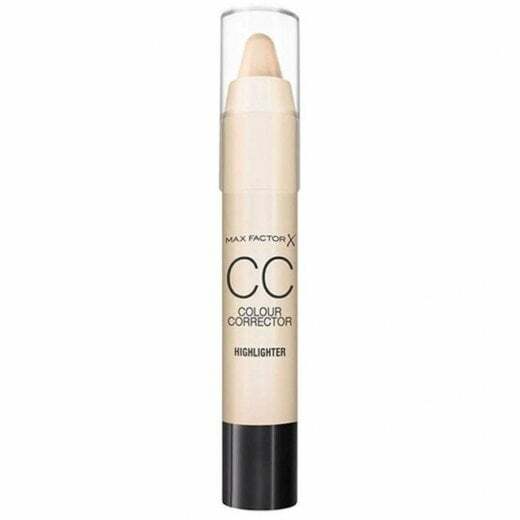 Max Factor Colour Corrector Pen that is made specifically for highlighting and illuminating your natural features. 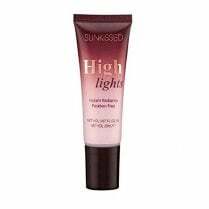 It has a precision tip, allowing for you to target specific areas of your face! The crayon also has a silky soft formula that blends easily, allowing you to accentuate and sculpt your cheekbones, temples and nose. 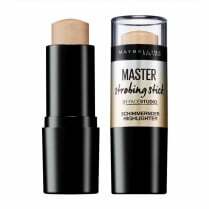 To apply, make sure you are in even lighting and apply directly with the tip of the crayon. Gently pat and smooth with a brush or finger and blend at the edges.